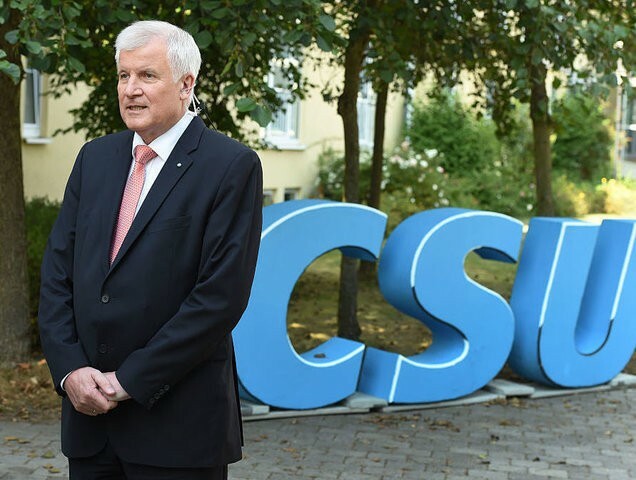 “Considers” … The CSU party is exactly doing what it is told to do, just like Merkel’s CDU. The government coalition member Christian Social Union (CSU) party is considering having a nationwide referendum on the migrant crisis in the same style as Hungary. The Bavarian-based CSU, ally of Chancellor Angela Merkel’s Christian Democratic Union (CDU), announced Monday their intention to ask party members if they support the idea of a national referendum in Germany on migrant issues, reports German broadcaster BR24. The referendum would likely be in a similar vein to the vote in Hungary on October 2nd which saw a 98 per cent result in support of the Hungarian government’s stance on not wanting to accept the European Union’s (EU) migrant resettlement programme. Bavaria’s finance minister has recommended Germany send migrants home, as integrating such a large number of people from such foreign cultures is impossible. Markus Söder said that rather than facilitating family reunions, politicians should push for the “return of several hundreds of thousands of refugees in the next three years.” In an interview with Spiegel, the Christian Social Union (CSU) minister noted that large areas of migrants countries of origin are safe and said that Germans don’t want a multicultural society.